UNM has many ways that it recognizes scholarship on campus, but very few programs that specifically recognize outstanding research efforts of undergraduate students. 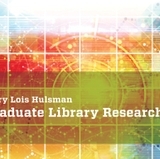 Last year, with financial support from long-time UNM Libraries supporters Jim and Mary Lois Hulsman, a working group of library staff developed a new award program aimed at changing that and honoring students from all disciplines. 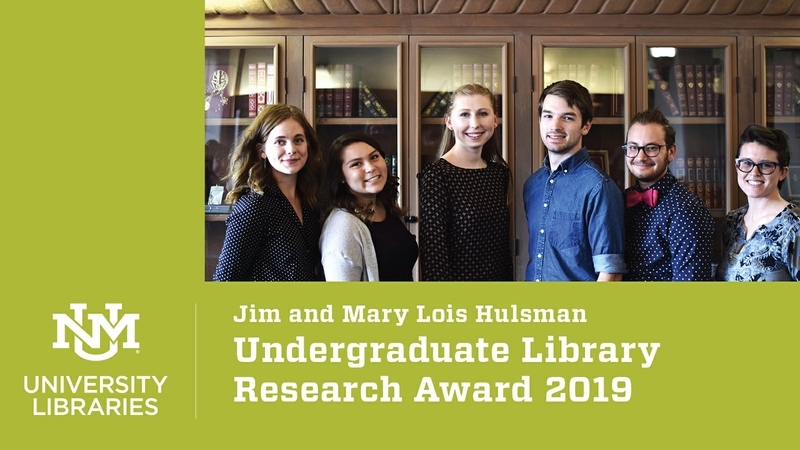 The Jim & Mary Lois Hulsman Undergraduate Library Research Award is designed to recognize excellence in undergraduate research that incorporates use of University Libraries resources and demonstrates sophisticated information literacy skills. Student award-winners receive a cash prize and recognition of their outstanding efforts. The deadline for submission is Feb. 11, 2019. Students interested in submitting an online application are welcome to attend a workshop on Feb. 1 to get help. Registration is requested but not required. 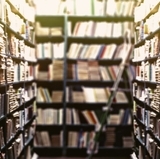 Submission guidelines can be found at on the UNM Libraries website. Original research projects completed by individuals or groups in all formats are welcome and may include research papers, design portfolios, compositions, posters, film and digital projects. 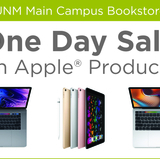 Applicants must be enrolled as an undergraduate at UNM main campus at the time of project completion and mush have completed the research project or paper as part of UNM credit course or independent study undertaken in the past calendar year – spring, summer or fall 2018. Projects will be judged by a panel of UNM faculty and prizes will be awarded during a celebration in April. All prize-winners will be asked to make a presentation about their project. Questions about the award may be submitted here.